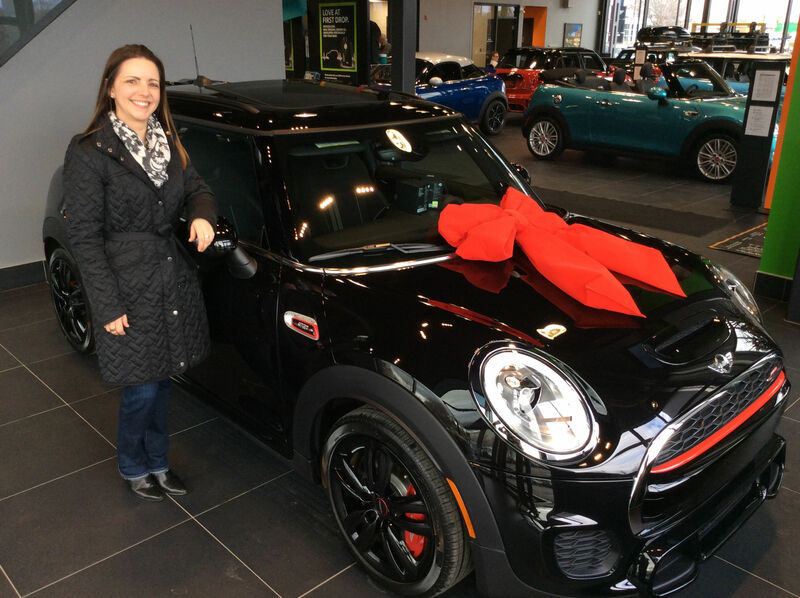 Home > Customer Reviews > Third MINI; First JCW! Looking forward to many fun (and spirited!) road trips! 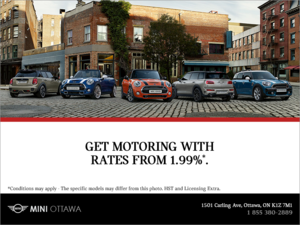 Thank you MINI Ottawa!